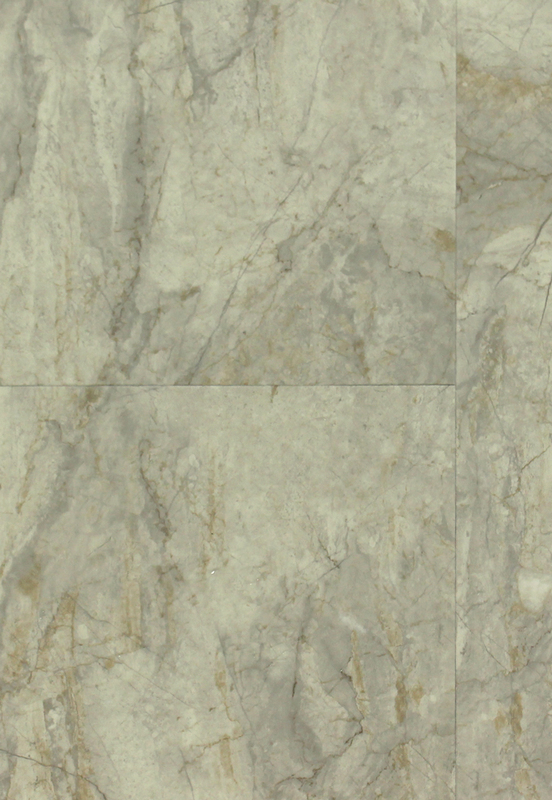 Elegant 18" x 24" stone looking luxury vinyl tile flooring. COREtec Plus 18" x 24" Antique Marble represents the next generation in Luxury vinyl flooring and is a great alternative to traditional glued down LVT or laminate flooring. COREtec Plus is 100% water proof, can be installed in wet areas and will never swell when exposed to water. Each COREtec Plus Tile has an attached cork underlayment for a quieter, warmer vinyl floor that is naturally resistant to odor causing mold and mildew.